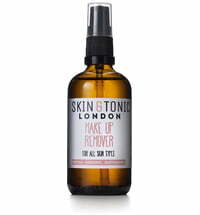 The eye make-up remover promises a gentle cleanse that is perfect for all skin types. It is ideal for water-soluble or waterproof make-up. 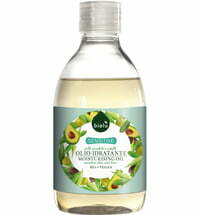 Precious jojoba oil conditions the lashes as well as the delicate region of the eyes. Free from essential oils. 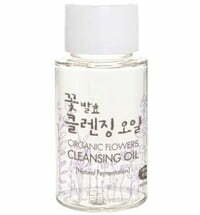 Application: Place 1 - 2 pumps of product on a damp cotton pad and cleanse the eye area using the water-oil blend. Tip: The remover can be used as an additional step to your nightly skincare routine. 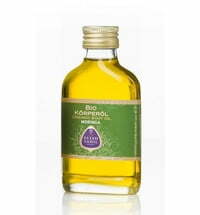 Simply apply a small amount to the eye area and massage. 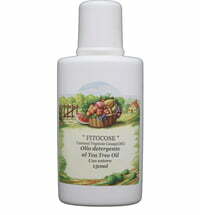 This conditions the skin and stimulates its defences.